GRMG’s first meeting reminder « G.R.M.G. 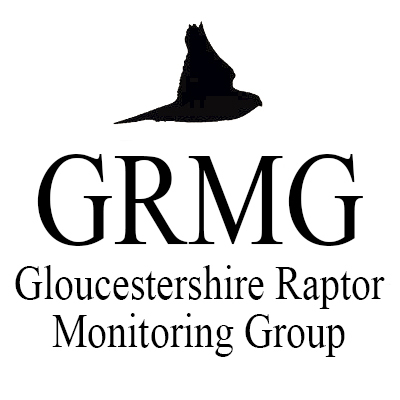 Gloucestershire Raptor Monitoring Group would like to wish everyone a very happy new year. We have been busy preparing for our first meeting, which takes place at St Peter’s RC High School, Gloucester, on January 17th. Full details can be found here. Please remember to let us know if you have an interest in attending. After a brief overview of why the group was formed, and what we hope it might be able to achieve, the meeting will be very much about us finding out what people want from the group, and how they can contribute. Please do continue to send us your observations. We’re extremely grateful to those who have already been submitting their records.